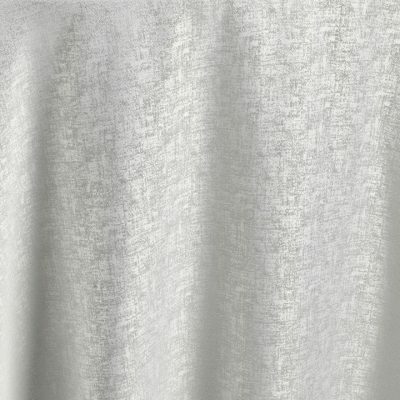 Home » Search results for "secret garden"
Reminiscent of an untouched snowy countryside, this snow-white fresh linen is pure luxury. Snow Lennox gives guests the feeling of early spring, when the snow first melts and the first buds emerge. You will almost smell the flowers of early spring as you dine around the pristine drape of our Snow Lennox. Perhaps the most versatile linen in our Secret Garden collection, Mink Lennox is the height of flexibility for your table design. Intricate woven pattern and soft grey color are the ideal base for any colorful tablescape, and pairs especially well with every piece in our Secret Garden collection. 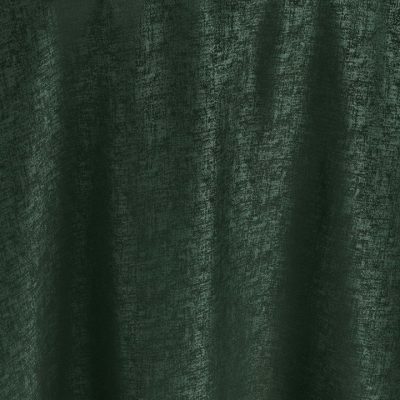 Evoking the scent of fresh mountain air, this evergreen linen is the ultimate in sophisticated and natural luxury. 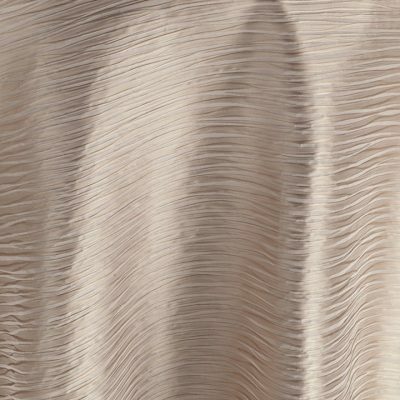 Pine Lennox, like all our Lennox linen, is textured to create depth and refined style. The forest-inspired green rejuvenates any tablescape and provides the perfect backdrop for any garden-inspired event. A rose-draped secret courtyard down a narrow gravel path and hidden behind ivy-draped gates. A kite flutters in the impossibly blue skies, and the sea crashes onto the nearby shore. Bring the magic to life with this cool blue fabric that channels an endless summer. Relaxed, fresh, utterly memorable. Imagine the icy blue of an English winter sky, and you?ve set the tone for any season?s tablescape with Powder Blue Swell. Waves of light blue fabric create a chic yet peaceful and romantic mood for your event. 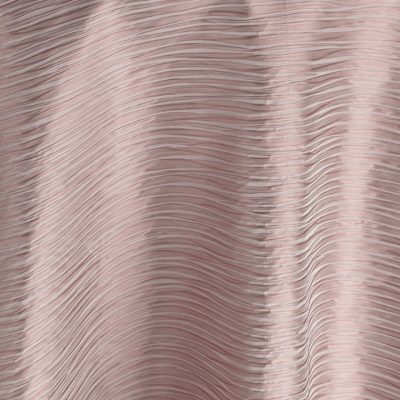 The soft pinkish hue of Crepe Lennox sets an endearing, playful and yet tantalizing tone to table design. The dobby weave entices viewers, revealing a secretive livelihood with every reflected gleam of light. Crepe Lennox, like all Lennox fabrics in our Secret Garden collection, draws the eye in and leaves you wanting more. 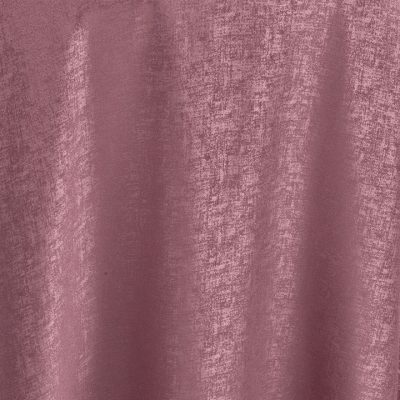 Conjuring roses, cherry blossoms, and all things spring, this dusty rose linen will set the mood for any event. Mauve Swell evokes a secret garden?s atmosphere when the roses first bloom, giving your guests a fresh and romantic experience. The Swell fabric creates the perfect foundation for any garden-inspired or romantic tablescape. 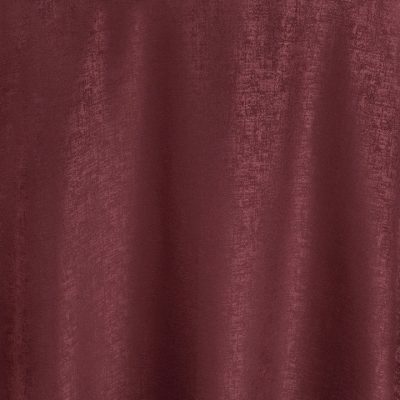 The deep wine color of Claret Lennox evokes equally deep sophistication and intrigue, perfectly embodying our Secret Garden collection. 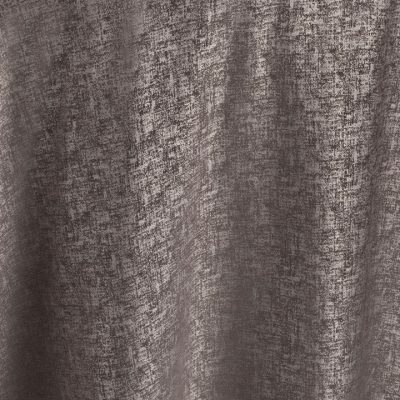 Rich and indulgent, the artfully dobby weave gives the linen a provocative sheen one could get lost in. 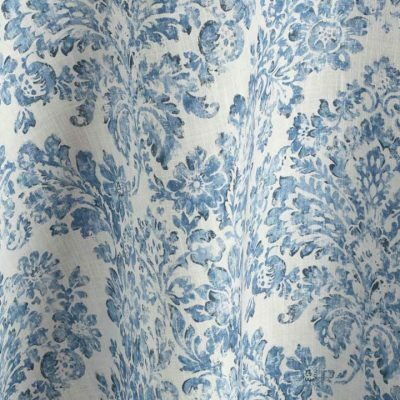 The Lennox fabric is as bold and dynamic as its namesake, Mary Lennox in The Secret Garden. 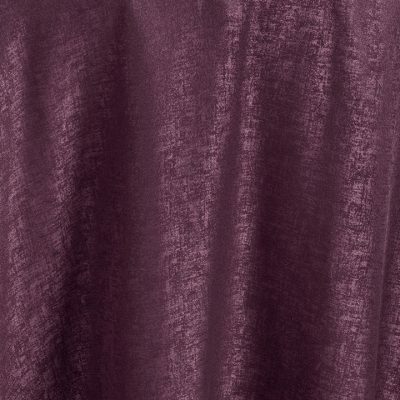 The deep, rich purple of Raisin Lennox presents an austerely luxurious look and feel while its subtle yet intense weave keeps your guests? eyes moving through your design. This linen is the perfect foundation from which to set an opulent tablescape. 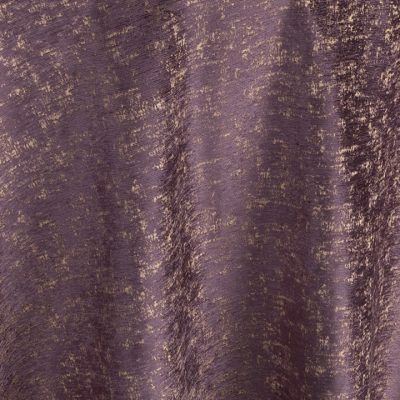 Evoking the English moor at sunrise, this linen is swirls of creamy golden sunshine mixed with the purple hues of the night melting into day. Viola will transport your guests to an English country garden. The texture?s luxurious movement provides the perfect foundation for any garden-inspired tablescape. 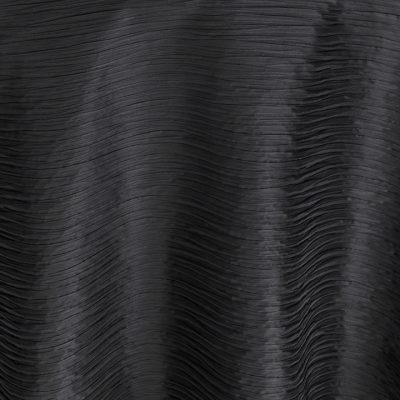 Mirroring the rippling feathers of an obsidian raven, this linen undulates in deep shades of black. 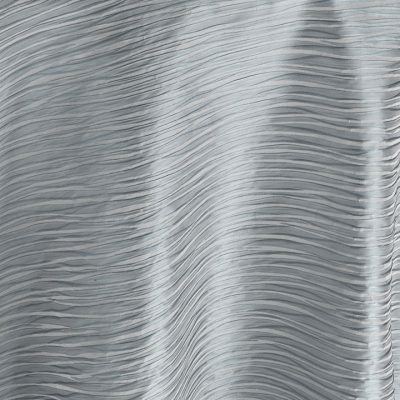 Ebony Swell, like all the linen in our Swell line, is textured to create refined movement. Your guests will be transported to an English garden at midnight, and they will almost be able to smell the night-blooming jasmine.